Home About Universe Beginners Info Infographics Missions Physics Quantum Mechanics Scientists Technology A First Real-World "Interstellar" Wormhole? A First Real-World "Interstellar" Wormhole? "Wormholes" can be simply explained as cosmic tunnels that can link two distant areas of the universe. 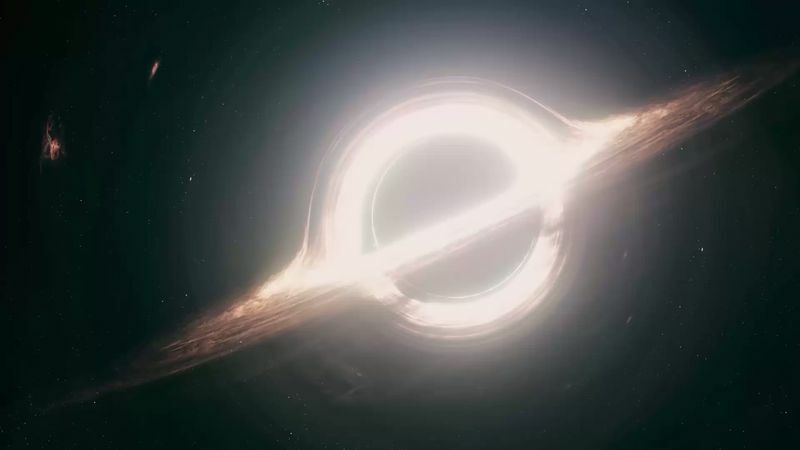 Using current available technology it would be impossible to make a gravitational wormhole, as the field would have to be operated with gigantic amounts of gravitational energy, which no-one yet knows how to produce. In electromagnetism, nevertheless, developments in metamaterials and invisibility have permitted scientists to put forward numerous designs to accomplish this. Researchers in the Department of Physics at the Universitat Autònoma de Barcelona have generated the first experimental wormhole that can link two regions of space magnetically. This comprises of a tunnel that transmissions the magnetic field from one point to the other while keeping it untraceable - unobserved - all the way. This magnetic wormhole is a resemblance of gravitational ones, Àlvar Sánchez, the lead researcher in the study explain “it changes the topology of space, as if the inner region has been magnetically erased from space" The scientists used metasurfaces and metamaterials to build the tunnel experimentally, so that the magnetic field from a source, for instance a magnet or a an electromagnet, appears at the other end of the wormhole as an remote magnetic monopole. This experimentation is extraordinary enough in itself, as magnetic monopoles, the magnets with only one pole, north or south, do not occur in nature. The overall effect is that of a magnetic field that seems to travel from one point to the other over a dimension that lies outside the conventional three dimensions. The wormhole created in this experiment is a sphere prepared of different layers: an exterior layer with a ferromagnetic surface, an internal layer, made of superconducting material, and a ferromagnetic sheet turned into a cylinder that crosses the sphere from one end to another. This sphere is made in a particular way so that it is magnetically untraceable, invisible, in magnetic field terms, from the outside. The research was published in Scientific Reports.